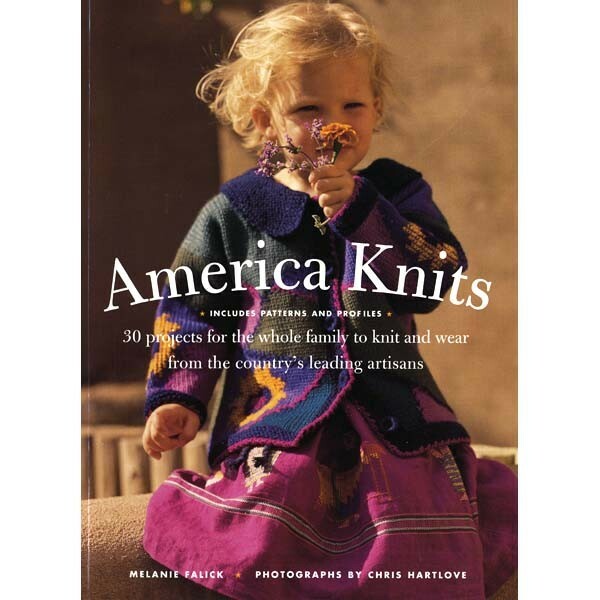 In-depth interviews with designers and fiber-people from all over the U.S. (including our own Meg Swansen). Beautiful photographs. Paperback.